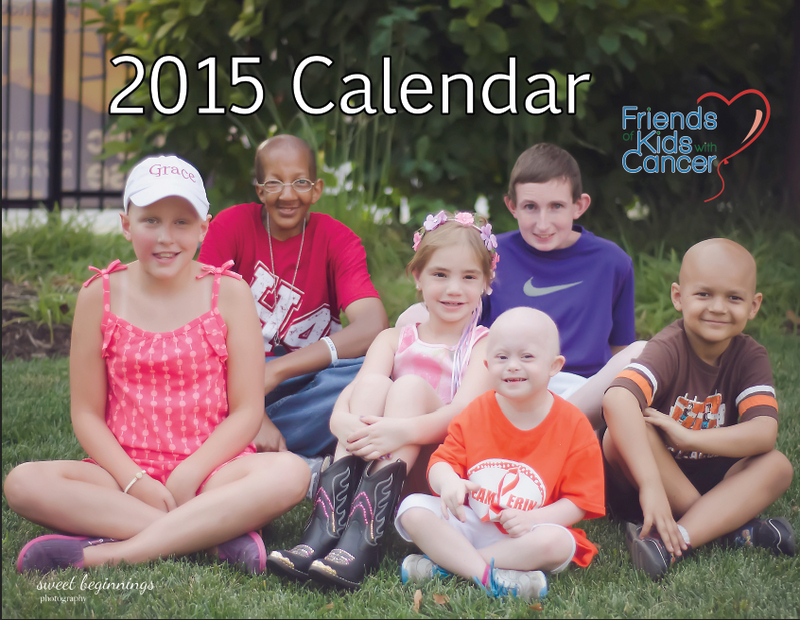 Friends of Kids with Cancer | Bring in the NEW YEAR with a 2015 'Friends' Calendar! Bring in the NEW YEAR with a 2015 'Friends' Calendar! It's CRAZY to think about, but 2014 is coming to a close! That means 2015 is peeking right around the corner! 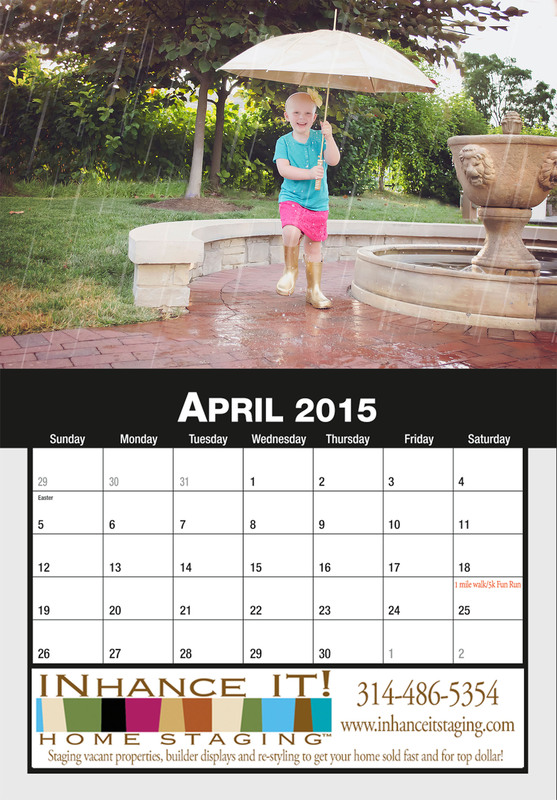 Get ready for the NEW YEAR with a BRAND NEWLY PRINTED 2015 Friends of Kids With Cancer Calendar! These calendars are B-E-A-utiful and are serious professional quality! Thanks to Sweet Beginnings Photography for taking these AMAZING pictures of 'Friends' patients to help bring in each month in 2015 with a heart-warming picture! Each month has a picture with a 'Friends' patient sporting GOLD, to help represent Childhood Cancer Awareness! To preview/order the calendar, PLEASE click HERE!